This year, for its 20th anniversary, Iron Horse will be moved off of Talbot Street and into a space a little more railway: The area adjacent the Elgin County Railway Museum! The new & permanent space allows for more parking, more room, and more fun for a better Iron Horse! The preparation for the space is already well underway and is quickly shaping up to start shipping out the entertainment! Iron Horse is packed full of music, midway, train rides, historical reenactments and so much more!! Admission to the festival itself is free of charge but various entertainment and midway attractions are available for a fee. 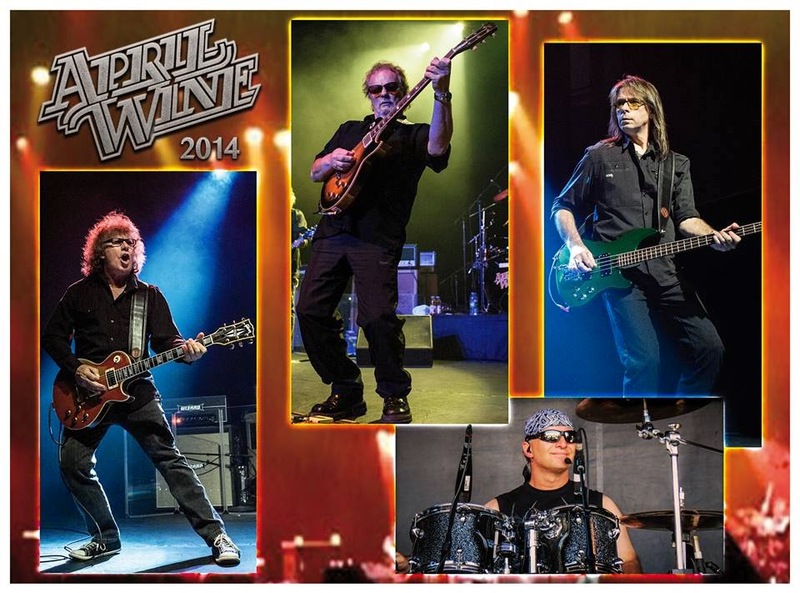 Headlining the music on opening night (August 21st) is non other than April Wine!!! Tickets can be purchased online at ironhorsefestival.com or in person at the Iron Horse Office (attached to the Wine Shop) or at Railway City Tourism. *General admission & cash only at the Railway City Tourism office. 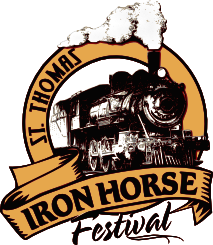 The Iron Horse Festival is still looking or volunteers to help out with this great event. Are you in high school/going into high school and need volunteer hours? Are you looking to get involved in your community? Sign up with Iron Horse and have fun while getting engaged in one of St Thomas’ most popular events! To sign up call 519-207-4000 or register on-line at www.ironhorsefestival.com/volunteering.